A Most Damnable Invention is a human tale of scientific obsession, shadowy immorality, and historical irony, and a testament to the capacity for human ingenuity during times of war. The father of an empire built on dynamite who went on to found one of the more prestigious prizes that becomes – at least in the area of the social sciences and literature – more dubious with each award. 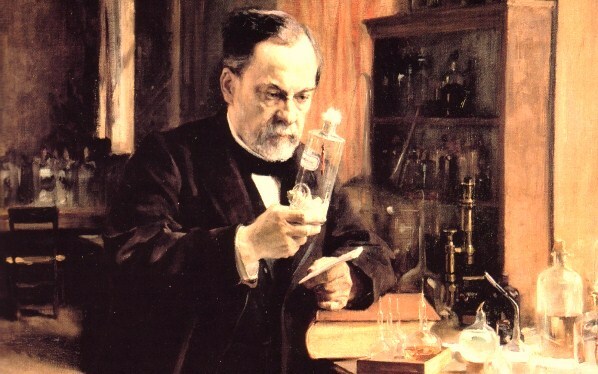 Swedish chemist Alfred Nobel‘s discovery of dynamite made possible the famous industrial megaprojects that transformed the countryside and defined the era, including the St. Gothard rail tunnel through the Alps, the clearing of New York harbor, the Panama Canal, and countless others. Dynamite also caused terrible injuries and great loss of life, and, in some cases, incalculable and irreparable environmental damage. Nobel was one of the richest men in a society rapidly transforming under the power of his invention, but with a troubled conscience, he left his estate to the establishment of the world-famous prizes that bear his name. As the use of explosives soared and growing populations consumed more food, nations scrambled for the scarce yet vital organic ingredient needed for both. The quest for nitrates takes us from the rural stables and privies of preindustrial Europe to the monopoly trading plantations in India and to the Atacama Desert in South America. Nitrates were as valuable in the nineteenth century as oil is in the twenty-first and were the cause of similar international jockeying and power politics. The “nitrogen problem” of creating inorganic nitrates was solved by an enigmatic German scientist named Fritz Haber. His breakthrough not only prolonged the First World War but became the foundation of the green revolution and the tripling of world population since then. Haber is also known as the “father of gas warfare” for his work on poison gas. When he was awarded a Nobel Prize for his work in chemistry, it sparked international outrage and condemnation. 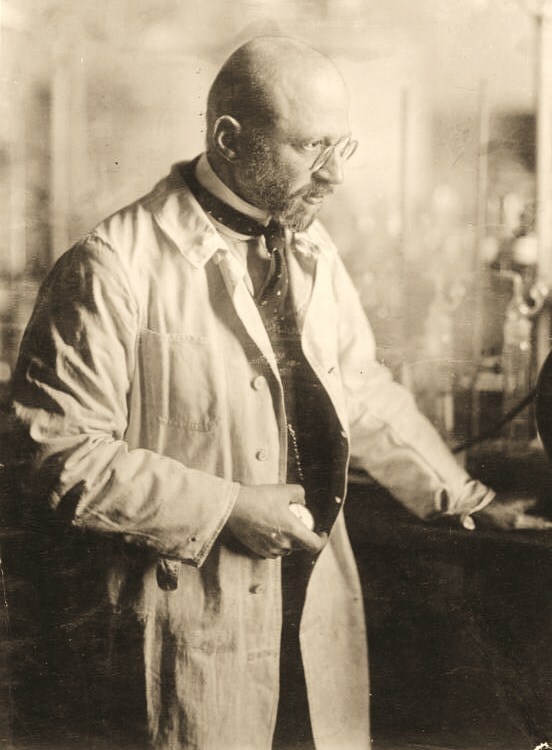 Fritz Haber born in Breslau, Germany (now Wrocław, Poland), into a Hasidic Jewish family but converted from converted from strict Judaism to Lutheranism and received the Nobel Prize in Chemistry in 1918 for his developments in synthesizing ammonia, important for fertilizers and explosives, but is most remembered as “father of chemical warfare” for his work developing and deploying chlorine and other poisonous gases during World War I. Comments Off on A Most Damnable Invention is a human tale of scientific obsession, shadowy immorality, and historical irony, and a testament to the capacity for human ingenuity during times of war.